When we started the festival five years ago, we thought there was hardly any literature in Finchley. It was a dry barren place and if you wanted a bit of culture, you had to travel. Now it seems everyone wants to put on literary events in and around Finchley. As Lindsay Bamfield, points out: "Barnet libraries have two weeks of special literary events in February and the Middlesex University lit fest is now held in nearby Hendon during March. But we were the first lit fest in the borough!" And now St Jude's, Hampstead Garden Suburb, also has literary events alongside their Proms. It's not just literature in Finchley, writers too are including Finchley in their novels. I first wrote about this phenomenon just before last year's festival. Starting with some of our 18th and 19th Century writers such as: Charles Dickens, and H.G. Wells, in Part I. Part II saw the 20th Century as well as some of our more contemporary writers: Peter Sellers, John Betjeman, Spike Milligan, Ben Elton, Caitlin Davies, Will Self, Mark Billingham, and Kate Atkinson. By that time, people were starting to contact me about other Finchley mentions and so this saw us going backwards and forwards in time for Part III with Doctor Who, Howard Jacobson, Don Tracy, H.B. Fyfe, Pam Coiley as well as mentions in film and song. In Sarah Hilary's, Someone Else's Skin (2014), there are 28 mentions of Finchley! 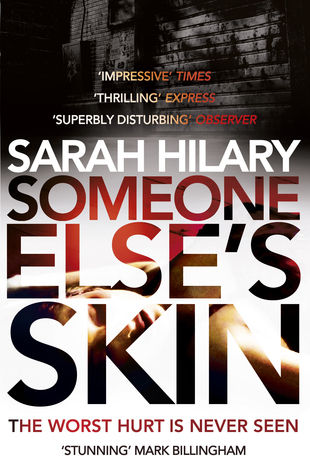 Someone Else's Skin, is winner of the Theakston's 2015 Crime Novel of the Year, and a 2014 Richard and Judy Book Club pick. It seems that Finchley is becoming something of a celebrity. 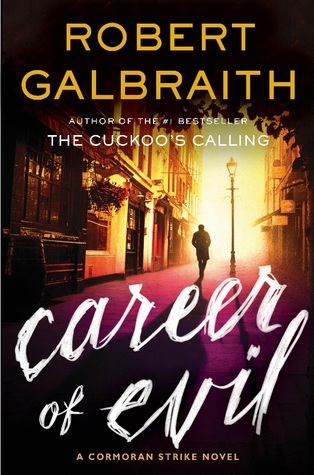 West and North Finchley get a mention in Career of Evil (2015), the third novel in the Cormoran Strike series by Robert Galbraith aka J.K. Rowling. We'll be choosing excerpts from some of these books for the forthcoming Finchley Literary Festival, Finchley in Fiction Walk, Sunday 26th June. After all who can pass the site of Spike Milligan's former home without a recitation? Led by Mike Gee and Rosie Canning with a lunch stop at Redwood Cafe (one of our sponsors,) in Swan Lane Open Space, and a tea stop at Finchley Golf Club. There is a small charge for this event of £3.00 but please RSVP. 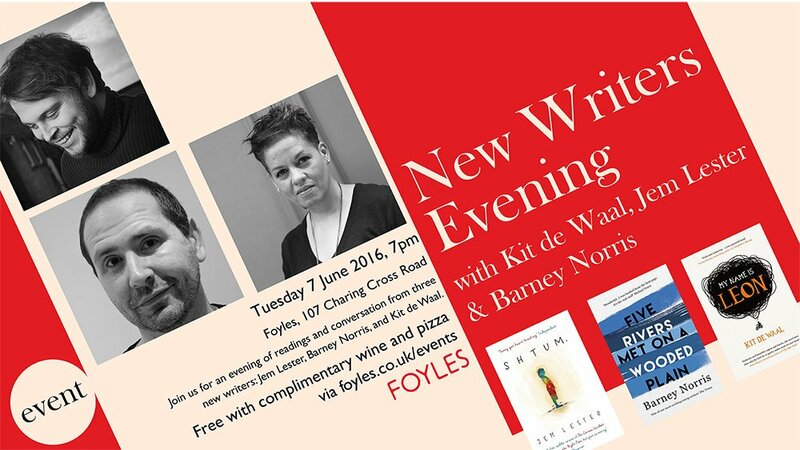 Ever on the hunt for new literary voices, Foyles bring together a panel of authors and an audience of readers to explore the road to publication and what lies beyond. I went along for an evening of readings and conversation from three new writers: Jem Lester, Barney Norris, and Kit de Waal. 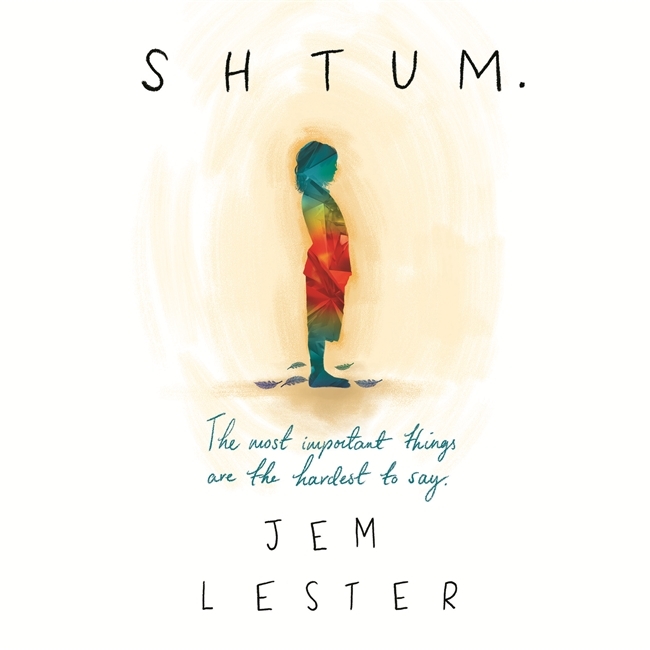 Former journalist Jem Lester's debut novel Shtum, about three generations of men reluctantly living together under one roof in North London– one of whom can't talk, and two who won't. 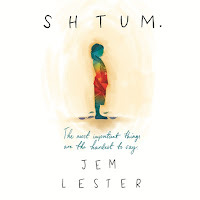 Inspired by his own experiences raising his profoundly austistic, non-verbal son, Jem is keen to dispel the myth of the gifted autistic child, and does so with warmth and humour in this funny and profound novel about personal identity and family history. 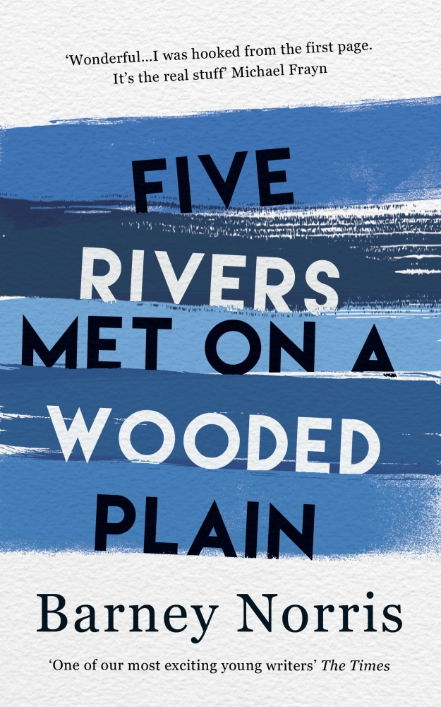 Award-winning playwright Barney Norris's much-anticipated debut novel Five Rivers Met on a Wooden Plain hinges upon one serious car crash that transforms five people's lives in a moment, drawn together by connection and coincidence into a web of love, grief, disenchantment and hope. It's an involving, heartstopping novel that perfectly represents the joys and tragedies of small town life. 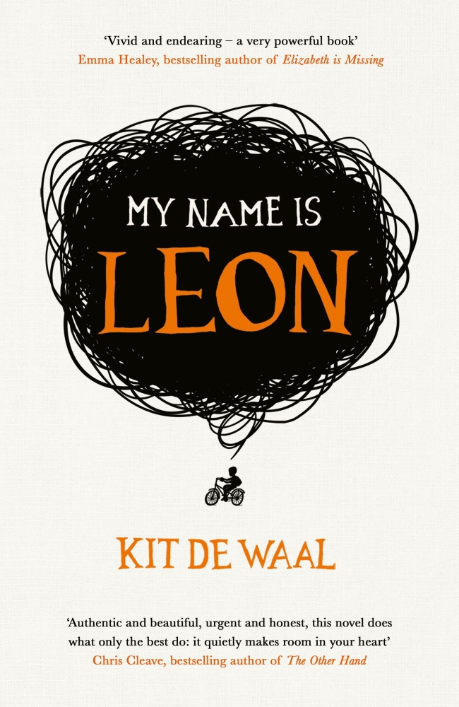 Birmingham-based Kit de Waal's My Name is Leon tells the story of Leon, a nine-year-old boy who is threatened with being separated from his family. With a strong narrative voice and a powerful depiction of early-eighties racial tensions in Britain, it announces Kit as a major new voice in fiction. The evening started with the three authors, Kit de Waal, Jem Lester and Barney Norris, introducing their books and doing readings. Then the fun started with questions from the audience. Why did you write the novel? Kit de Waal: It was a compulsion. I had to write it, the story had been with me for some years. i was compelled by Leon. People say the characters are diverse. I don't recognise that word. They are real, real to me. Jem Lester: I didn't want to writ this book. Came from suggestion from someone. I had personal struggles with my own 16 year old son. I'd just won the tribunal, it had been a year-long struggle. Son started residential school on the Monday and on the Tuesday, I started the Masters degree at City University. I didn't want to deal with the story. Said no at first. Couldn't write it as a memoir and needed characters that would enlighten. I asked myself, how I would feel if someone else writes this. 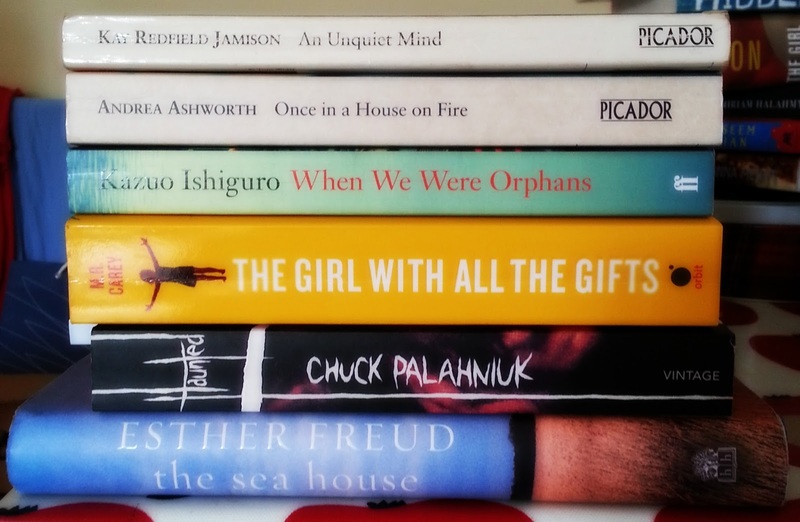 Autistic child at the centre of the novel was something I knew very well. It's realistic but also how hilarious life can be. Barney Norris: It started out of a love of books. 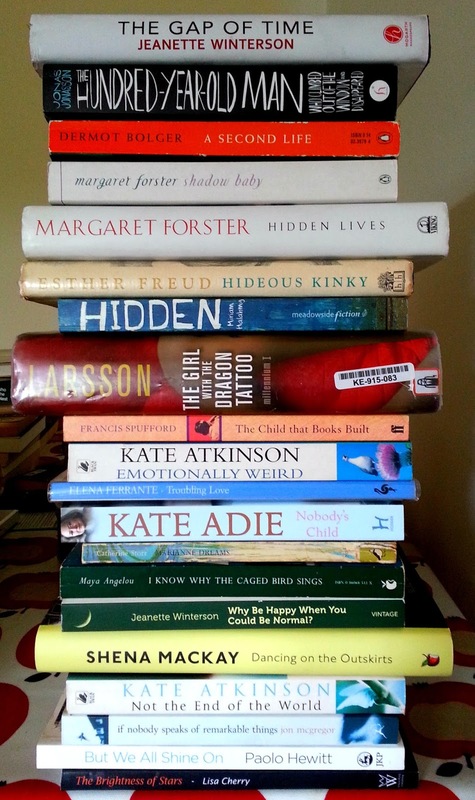 Huge part of the impulse - loving having grown up reading, wanting to join in and play along. However, that was not quite enough and had to wait a few years. I'm trying to articulate experience of life, be a mouthpiece for the people you are part of. Did you have any doubts submitting your first books to publishers? Barney Norris: Surrender. It's all about surrender. Jem Lester: If everybody says it's shite I can write something else. It's been a 30 year job. Very lucky that my agent heard it being read, 1500 words in a pub somewhere. She's followed it all the way through. Her hard work. Still can't believe that people like it more than me. Apart from the woman that said it gave her the shits. When it happens it is the most magical thing - [liking the book obviously not the shits]. Thank you to Foyles Bookshop for the free wine and pizza - yum!